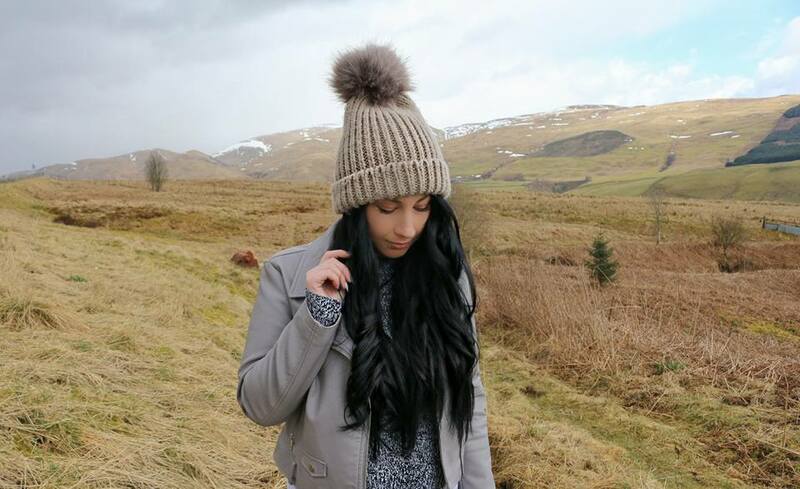 I'm Jordanne and I run The Life Of A Glasgow Girl which is a UK based lifestyle blog that covers an array of topics such as beauty, fashion, food and more. I'm a Scottish gal who loves a good chin wag, a nice big cuppa tea and photographing everything in sight. The Life Of A Glasgow Girl was born in 2015 when I was sick of living my dream of writing through others work, I picked up my Garnier Micellar water and the rest is history. I have a little bear who I talk about occasionally here on the blog and he is my pride and joy, since becoming a mother my life has changed dramatically but all for the best. Although I'm a mother that doesn't stop me shooting for the starts which I will write about here on the blog. 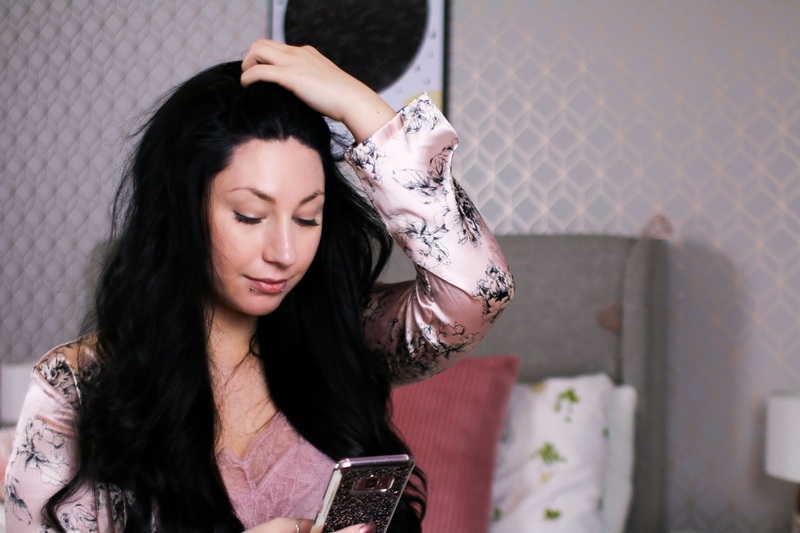 The Life of A Glasgow Girl is my little slice of the internet where I can share about my daily life, products I love and the experiences I'm having. So sit back, grab a cuppa and pick a post, get reading. 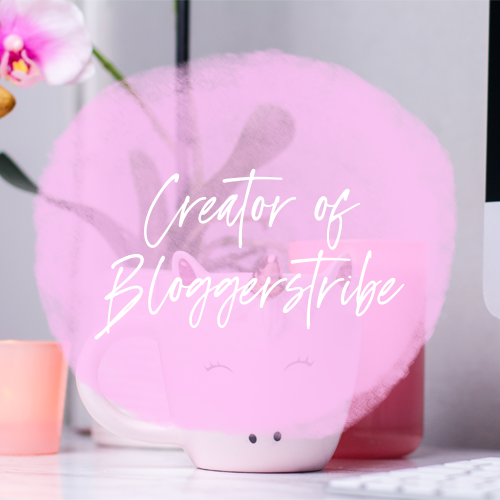 I also created Bloggerstribe which is an online community for Bloggers, Vloggers, Influencers and more. To date there are over 20k combined followers who are part of the tribe and use the platform to share, connect and support. 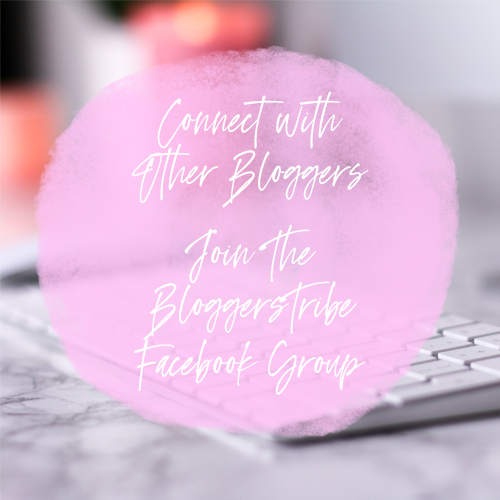 You can find Bloggerstribe on Twitter, Instagram and Facebook.